How Do I Book A Furnished Rental? What Comes In A Furnished Rental? Toronto’s Harbourfront or waterfront community borders lake Ontario in the downtown core of the city. It is one of the city’s busiest areas during the summer months as tourists and locals gather to enjoy waterfront trails, trendy restaurants and sight seeing. This community’s boundaries extend from Bathurst Street in the west, along Queens Quay until Yonge street. The neighbourhood only goes as far north as the Gardiner express way. So what is there to do in this area? The harbour front is home to the Jack Layton Ferry terminal that takes it’s passengers to the Toronto Islands. The Toronto Islands can be a fun place to explore in the summer months, guests with children should also visit the Centre Island Amusement park. If you don’t want to venture out to the islands, there is still plenty to do on the main land. Take a stroll through one of the many waterfront parks or even do a little sun bathing at HTO, Toronto’s urban beach. There are also plenty of restaurants to enjoy in this area as well. If you are a fan of beer you will want to check out Amsterdam Brew House located on Queens Quay. This massive brewery/restaurant boasts a huge dining space as well as 3 different patio areas, over looking the lake. If you are looking for a little fine dining, be sure to visit Harbour Sixty Steakhouse located on Harbour Street. Indulge in some of the finest cuts of steak in the city and take a walk along the lake to finish the night. If this area sounds like a place you would like to stay, then you are in luck. At Sky View Suites we have a variety of short term apartments on Toronto’s Harbourfront available to rent. Take a look at our Waterclub C unit that comes with a private patio and stunning views of Lake Ontario. This unit is right around the corner from all of the restaurants and locations listed above. If you are staying in the Harbourfront area or not it is definitely worth a trip on a sunny weekend afternoon or for a great meal out. Is the Ford Government Moving in the Right Direction on Housing? Before & After : The Sky View Office. What Is A Short Term Rental? 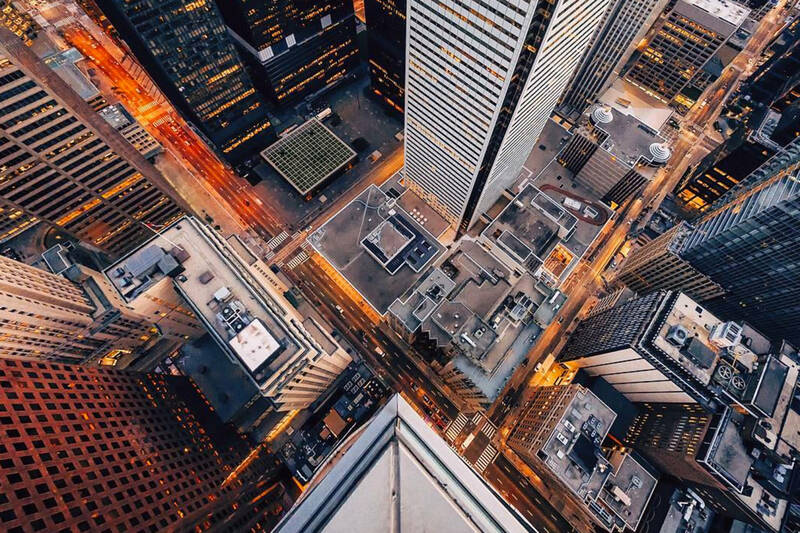 Sky View Suites is proud to call Toronto our home. We invite you to come and experience all the city has to offer while enjoying our elegant short term rentals in premier locations across Toronto. © 2018 Sky View Suites. All Rights Reserved.